Hi. I read the article about vitamin E and hair growth about three times and I STILL can't follow it. Would you mind putting it in layman's terms, please? Thanks for your message! Sometimes I fail to explain things or don't have room or time to get into more detail. PCOS is horrifically complex and so much is still unknown. I'll try to do better in the future. "Vitamin E" refers to 8 different substances, some of which are called "tocotrienols" and others are called "tocopherols". 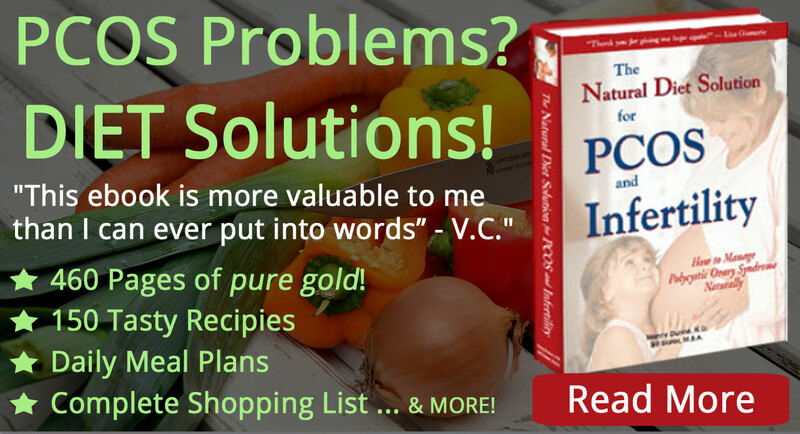 If you have a fat-congested liver, tocotrienols can help to relieve this problem. A fat-congested liver produces less SHBG. When SHBG is low, unwanted hair growth is more likely. Therefore, if you have fatty liver congestion, increasing tocotrienol intake would presumably lesson the tendency for unwanted hair growth. 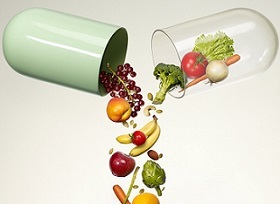 Vitamin E supplement products generally do not contain tocotrienols. They contain tocopherols. I hope to discuss this further in a future newsletter. 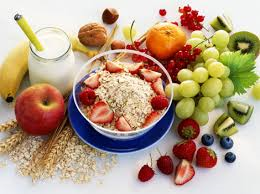 The ideal situation is to have sufficient intake of both tocotrienols and tocopherols. 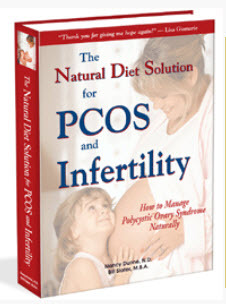 Oh hell, PCOS is horriffic no matter what. So how does one KNOW if they HAVE a fatty-liver problem? Needless to say, I have hair growth and as a result, I don't like people to get to close. It's not as obvious as some people I've seen, as I've had friends who have told me they never would've known had I not told them. Seeing as though you're a guy, what is the male take on this? I know a few pay attention, since I've had two exes comment on it, but I want to know what a guy thinks about a potential mate having hair growth where it shouldn't be. How can I get the hair to stop growing or at least REALLY slow it down? Does Vaniqa help with this? 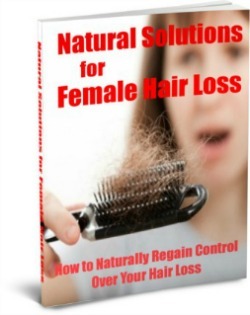 Is hair growth via PCOS different from that of heredity? 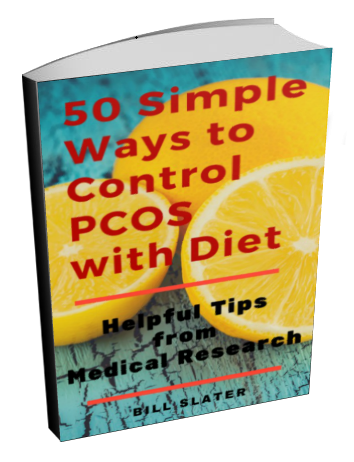 PCOS is a hormonal imbalance and heredity is...just that, heredity. The growth on my abdomen is MUCH more obvious than on my chin. Fatty liver disease is quite difficult to detect. A liver ultrasound is your best bet. As for how a male may regard a hairy female as a mate...I think it depends on how mature the man is. The quality of a long-term relationship has absolutely nothing to do with how much hair a woman has or where it is located. If a man does not understand that, he is too immature and too brainwashed by popular culture to be a good long-term partner. Ditto for any man who is concerned about the size or shape of your genitalia or the size of your nose. That said, there are an awful lot of men running around who don't know what they want in life and don't understand what constitutes a valuable relationship. In fact, I would go so far as to say they are boys, not men. It's too bad but that's the way it is. Within the boundaries of your genetic predisposition for hair growth, the fundamental controlling mechanism for excessive hair is your diet. After diet, exercise is the next most important. In other words, you can modify how your genes behave by changing your diet and exercise. Vaniqa is helpful to some women, but not others. You can give it a try and see what happens. I'm writing a book on all this -- coming out soon. 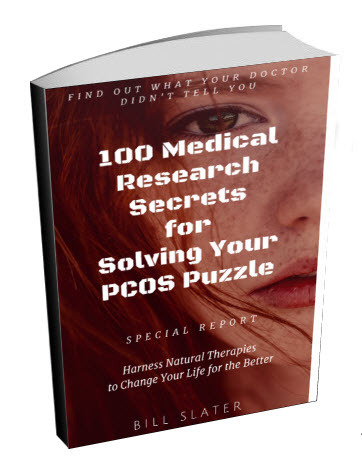 How can one find a physician that will treat PCOS naturally? Does natural progesterone act in the same way as Provera? The doctor has prescribed Provera for 10 days, and follow with Lo loestrin Fe. I am concerned, and would like a more natural approach. Suggestions will be greatly appreciated. Very difficult to find a doctor who takes a natural approach. One resource is: www.naturopathic.org. Provera is inferior to bio-identical "natural" progesterone. Provera does not "act the same"; that is why it has side effects whereas bio-identical progesterone has no side effects. Progesterone information here. One of the side effects of Lo Loestrin FE is increased liver disease risk. Since 50% or so of women with PCOS already have liver disease, why would you want to take this? Birth control pills are a shortcut method for "managing symptoms". 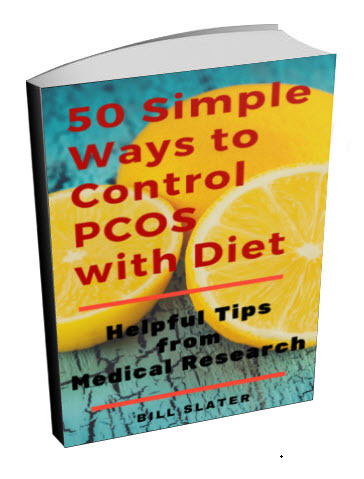 They do nothing to deal with the actual causes of PCOS. Does PCOS cause uterine cancer? Doctors prescribe birth control pills because they have nothing better to offer. They lessen your symptoms but do not cure the disorder. Some medical studies suggest there is an association between polycystic ovary syndrome and reproductive cancers (ovarian, endometrial, breast). Those women who have a progesterone insufficiency tend to have relatively higher levels of estrogen. Estrogen that is not properly controlled can contribute to reproductive cancers.